Forbidden love knows no bounds in this scintillating story of uneasy neighbors and all-­too-­easy passion.­When Andrea Sanders moves to the hills of Georgia, she's terrified to discover she lives next door to the Cherokee. But when she first see the muscular, handsome warrior Adam, she is even more afraid of the turbulent passions he arouses in her.­When the proud Cherokee warrior Adam finds himself falling love with a white woman, he vows their clash of cultures will not keep him from her. Andrea Sanders wins his heart, but their utter devotion to each other is tested beyond endurance when the betrayal of a Nation tears apart the Cherokee and forces them into a march to a new land. At seventeen, strong-­willed Harmony Jones has made it to Cripple Creek all by herself. Now all she needs to reach her inherited claim is a guide--­and the only one she can find is the devastatingly handsome Buck Hanner. 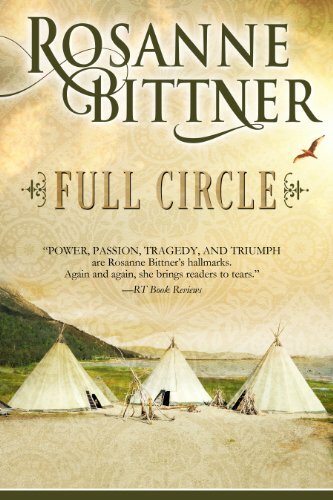 Rosanne Bittner returns with her hallmark “power, passion, tragedy, and triumph.­” — Romantic TimesThe last thing sheltered missionary Evelyn Gibbons wants upon arriving at the South Dakota reservation is to fall in love. 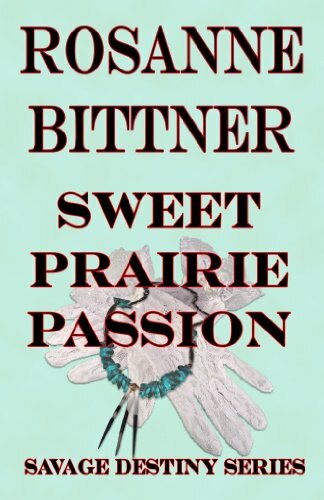 Yet, from the moment she clashes with Black Hawk, the complicated man of the Sioux, she knows he’s everything she could ever want, and everything she can never have.­Living in the hills with his young son, Black Hawk reveres the ways of his people and is determined to preserve Sioux traditions. But when he meets Evelyn, a woman from the society he most abhors, not even his own prejudices can smother the flame of desire that burns for her.­But in the midst of their unlikely romance is a storm tide of treachery and hate that threatens to destroy their love, and their lives.